I used to do 1:1 coaching. 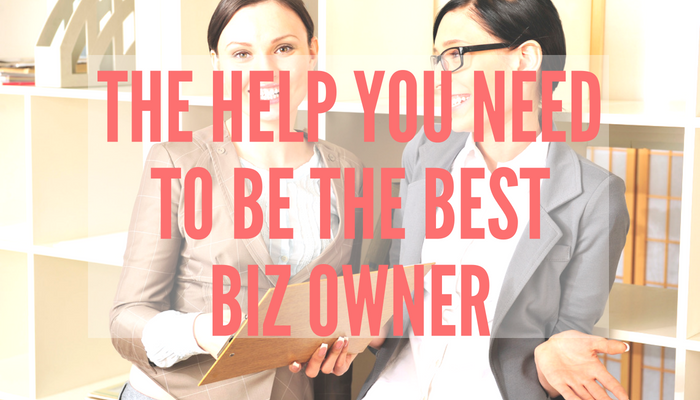 As I restructured my business in the last several years, that aspect fell by the wayside. Over time, however, I realized that I really missed the 1:1 interaction with clients. I racked my brain to figure out how I’d like to structure my coaching with clients. Coaching is something of a misnomer for what I’ve been doing, as I’m much too opinionated to be a coach! <g> Consulting and mentoring probably fits the bill as a better description of what I do. Then it hit me! Just like society has coined a word to combined the various celebrations in the December holiday season, like Chrismahanukwanzakah, I created a word that best describes how I “coach” clients — coachsultoring — combining coaching, consulting, and mentoring. After coming up with a term to describe the process, I happened upon an email from a colleague about a new type of accountability program that he’s offering to his clients that adds a MASSIVE feature that enables my clients to get much better results. “BAZINGA!” as Sheldon Cooper would say. And my Get It Done Now Coachsultoring Program was born. The GIDNC Program gives you the support, accountability and mentoring to finally move forward with your business. You get unlimited 15-minute laser coachsultoring sessions with me for 6 months. On each session, we agree on your homework and you must complete your homework before you schedule your next session. If you want to do your homework immediately, then you can schedule your next session that very same day. AND…as my client, you get access to the same scripts, templates and tools that I currently use in my business to help me accomplish my goals. Your Investment? $2997 for 6 consecutive months. Want to see if we’re a good fit? Click here to schedule a Discovery Session to see if we’re a good fit.